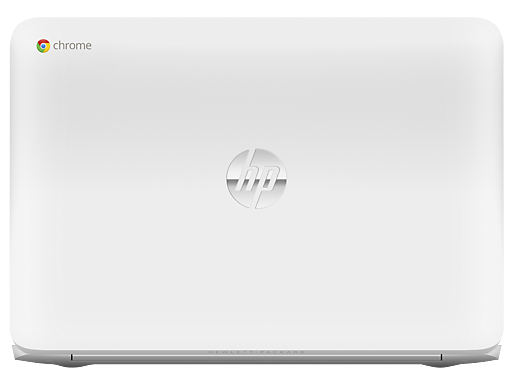 You may think it silly that I am about to commit an entire post to the touchpad of the Chromebook, specifically for the HP Chromebook 14, but I assure you there is enough to be said about it. Let's take a look at how it differs from other touchpads and what nifty tricks it has up its sleeve. Fist and foremost, the Chromebook foregoes the traditional 3 piece model of a touch area, left and right buttons. In place is a single touch area with a single click action to it. 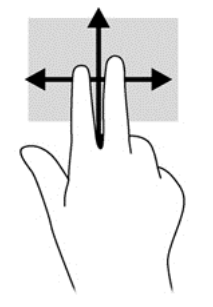 The touch area moves the mouse cursor, as expected, and the click operates your primary mouse button click. From here, further actions are made possible through multi-touch capabilities and key combinations. The annoying method of getting to your right click context menu is to press and hold the Alt key when you click the touchpad. It works, but feels a little ineffective needing to use two hands for this action. Making it much simpler is the multi-touch function, simply perform a click action on the touchpad with two fingers slightly spaced. That's right, a two finger tap is your right click. You may be turned off by this initially, but it grows on you. 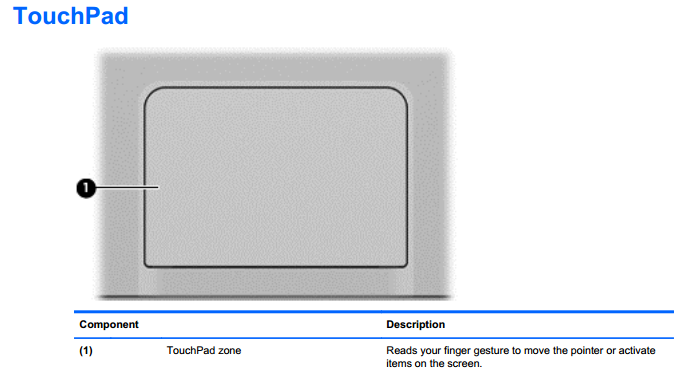 Not to be confused with the two finger tap, scrolling is done by using a two finger swipe on the touchpad. Going beyond basic up and down scrolling, the function even works side to side, for those few remaining sites that require a sideways scroll. Being that the main, and nearly only, interface of the Chromebook is the Chrome web browser, you will spend a lot of time with multiple tabs open. If the act of clicking to activate another tab, or using one of the tab navigating keyboard shortcuts, is not ideal for you, try that three finger swipe side to side to move between active tabs. Again, this may not seem like a big deal, but once you master it, you'll find it a huge time saver. Please don't think this is a definitive guide for all of your Chromebook touchpad needs, I have done no research to bring you this list, these are just the actions I have found while playing around with the unit these past few days. Are there any crucial actions that you believe I've missed here? Android apps on Chrome OS, is it worth it?